Noted camera maker Canon has joined the artificial intelligence bandwagon and has emphasised that they would now focus on making cameras that would “create great shots for the millennials”. Cameras are facing tough competition from the smartphone segment, with brands making phones especially designed to take as well as share great pictures. 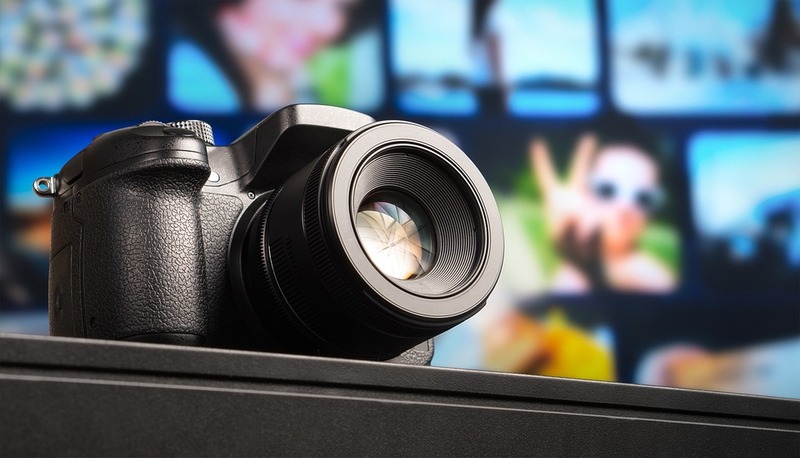 The professional camera market has caught on to many of the trends such as using smarter chips, WiFi support, smart functions, superior speed and enhanced performance. Canon had announced the launch of the new 470EX-AI camera in February this year. This camera is equipped with technology called Auto Intelligent (AI) Bounce. The camera is thus equipped to find the optimal bounce angle for lighting the subject. Not only the noted camera makers, but tech giants have also sensed the future of AI-enabled cameras and are making use of the situation. For example, Google had launched Google Clips, a camera which uses ML to detect and identify faces and continuously checks for any photogenic moments to record. Also Read How to make a career in Geointelligence? “The relationship between a smartphone camera and a real camera is interesting. With smartphones, more and more people are now clicking pictures which have given us a thrust as people are now keen to have better image quality with AI embedded into it. This is a good takeaway from the smartphone market to build Next-Gen cameras,” Kobayashi said. He also added that the Indian camera market is growing in both the B2B and B2C segments for Canon.